Review: Perhaps the best written of all the slave narratives, Twelve Years a Slave is a harrowing memoir about one of the darkest periods in American history. It recounts how Solomon Northup, born a free man in New York, was lured to Washington, D.C., in 1841 with the promise of fast money, then drugged and beaten and sold into slavery. He spent the next twelve years of his life in captivity on a Louisiana cotton plantation. I had to read this book for my college American History class, and I wasn't expecting to like it at all. Having grown up my entire life learning American History, I was expecting this class to just be another situation where I processed regurgitated information and wanted to cry the entire time. However, I actually ended up enjoying reading this book. 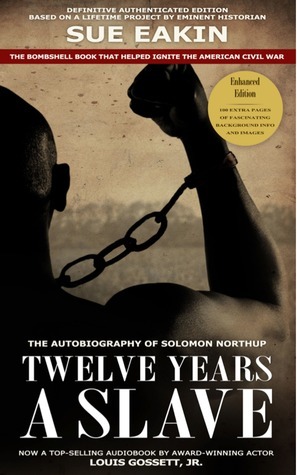 It tells the true story (it's an autobiography) of Solomon Northup, a free man in the North who was kidnapped and forced into Southern slavery. I'd learned a lot about the slave trade throughout my years of schooling, but I never really knew that some slaves were kidnapped free men and women, who had no means of communication or any credibility for people to fight for their freedom. Northup has to endure a lot of things throughout his captivity, such as beatings, and sickness, and running away -- and lots and lots of violence. He himself is a victim of lashings, and even has to dole out whippings of his own at some point. He doesn't form close relationships with many people, because everyone that he gets close to either ends up dying as a victim of violence/sickness, or being moved away to another plantation. Northup spends an entire twelve years of his life away from his friends, his wife, his home, and his three children -- all this time where nobody knows exactly where he is, so they don't know how to save him. My only complaints with this book was that at certain points, it was kind of dry. Northup would spend five entire pages describing how to pick cotton - information that may be important to the story if briefly shared, but it becomes overkill when it was explained for that long. I also found the story ten times more interesting because it was real -- all of this stuff actually happened to a real American man on this country's very soil. It's both interesting and heartbreaking, and it kept me hooked to the story the entire time, partially in awe and partially in disbelief and shame for my country's dark past. All in all, I found Twelve Years a Slave to be a much more riveting read than I was expecting. I only gave it two stars, however -- in our rating system, that means "it was okay" -- because I felt that at parts there was too much description, or confusion, or it was dragging at parts. Other than that, it was very interesting (and, of course, heartbreaking) to see how Northup lived his life as a slave, and eventually managed to gain his own freedom. I have a tendency of not always enjoying the books I'm required to read in school, but I have to say, this one gave me a promising outlook on the rest of my assigned readings in college. Believe it or not, I'm glad I got the chance to read this book, because I learned a lot about the other side of slavery, and what is was like to experience it from the first person point of view. If you're looking for a historical fiction novel to read that won't bore you to tears, I definitely recommend this one -- give it a try! Summary: Andie had it all planned out. When you are a politician’s daughter who’s pretty much raised yourself, you learn everything can be planned or spun, or both. Especially your future. Important internship? Check. Amazing friends? Check. Guys? Check (as long as we’re talking no more than three weeks). But that was before the scandal. Before having to be in the same house with her dad. Before walking an insane number of dogs. That was before Clark and those few months that might change her whole life. Because here’s the thing—if everything’s planned out, you can never find the unexpected. And where’s the fun in that? I read this book while on vacation this summer, and I was looking forward to it because I’ve always been a huge fan of Morgan Matson’s work. Her stories always have a way of resonating with you and being a nice, relaxing read when you need one. The Unexpected Everything was no different. The story follows Andie, a teenage girl whose father is a popular political figure and whose life has always been planned out for her. When some things go down that cause her father to temporarily lose his job and also which cause her summer college program plan to fail, she’s forced to think quickly and find something new to do. 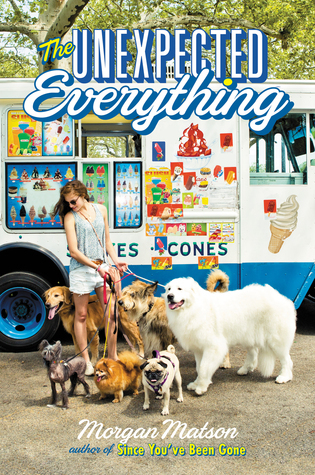 With no other options, Andie takes up dog walking, a summer job that’s she pretty sure she’s going to hate. However, it turns out to be one of the best things that happens to her, because through that job she meets Clark, and her summer gets all the better. The one thing that I wasn’t crazy about with this story was the insta-love factor. It’s what kept me from giving it five stars. 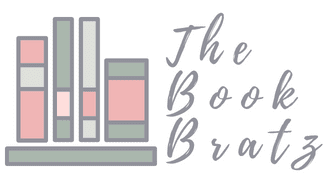 (And if you’re a frequent visitor of The Book Bratz, you’ll understand just how much I really hate insta-love. It’s my biggest pet peeve in a book.) Clark and Andie basically hit it off from the moment they meet, and even though they go through some rocky times at points, things as a whole go perfectly for them. From practically the moment they meet. It bothered me a little bit, because it made the story seem a bit too fake in a way. Other than that, I really enjoyed this story. It was interesting to see Andie’s adventures as she took her totally “ruined” summer and turned it into one of the best times of her life, making new friends, finding new love, and even finding a new passion for a hobby she never would have picked up otherwise. Well, we promised to be introducing new features to The Book Bratz and this is one of them. The College Diaries is for us to talk about our experiences in college so far. Emily, Jessica and I all attend different colleges. Jessica a private school, Emily a SUNY (State University of New York) school and I attend a community college for the next year or two of my life. This week will be the first of many posts in this wonderful new feature and experience in our lives. Granted there are some things I like there is also many that I dislike and I don't want this post to be about bashing my school, but it is called the College Diaries for a reason. I hate parking at this school. I have to leave my house and hour and a half early to find decent parking in the lots near my buildings. On Wednesdays it is pretty easy to find parking but on Monday and Thursday it is pretty much a fight to get a parking spot. I'm actually typing this post on my phone in the car because I am an hour early to class. Another problem is my professors. Don't get me wrong, they are great people but the teaching style is very different then I expected and use too. It's going to be one of those things that will take me a long time to get use too. I am also not a fan of all the freedom we have and Im sure that will surprise some people. Who doesn't like freedom? But I'm so use to structure from 13 years of school that these leaves me puzzled. You just get up and leave if you wish? You just don't show up to class? What!? Right now I'm a little down in the dumps with college. I have a lot going on outside of school, my mom is having severe cardiac problems, I work (which a lot of college students do), and I'm struggling with problems with in myself. But I am hopeful that it is going to get easier for me as time goes on. 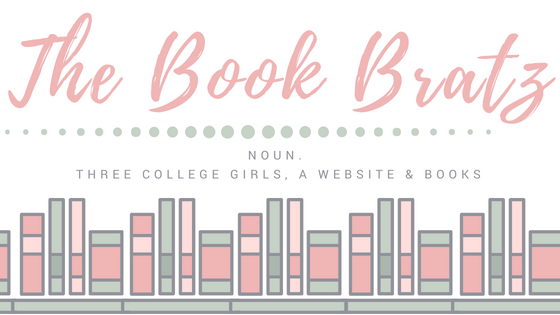 Well, welcome to the first post in our College Diaries and we hope you follow us along on our college journey because this seems like it is going to be a wild ride for all of us!